FEATURES/SPECS There are two things that he loves most in this world. His children and his cigars! 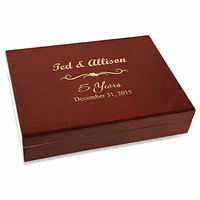 Help dad combine his passion with this personalized cigar humidor mad just for him. 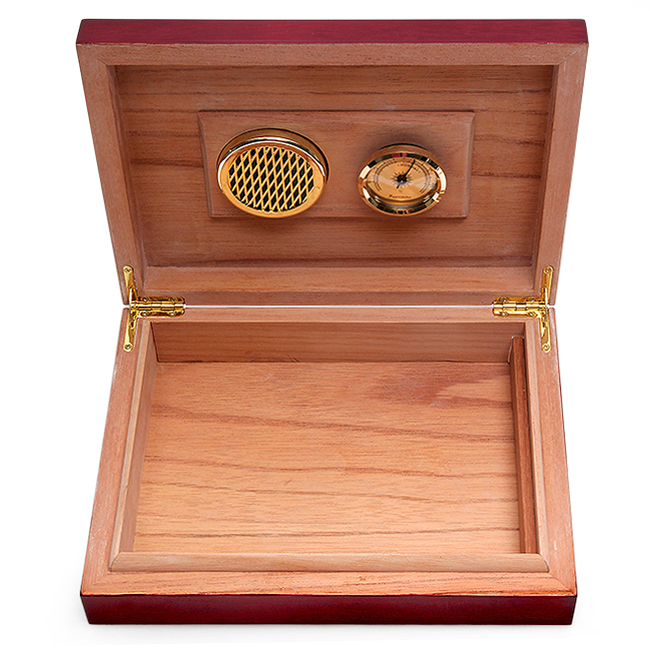 It is a classic, 30 count humidor with cedar lining and a hygrometer and humidifier attached to the underside of the lid. 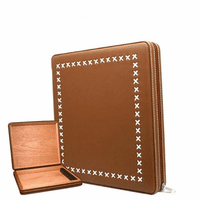 Outside, it has a rich, lacquered cherry finish with brass hinges. The word "DAD" and the quote "Any Man Can Be A Father, It Takes A Special Man To Be A Dad" are laser engraved right into the lid. 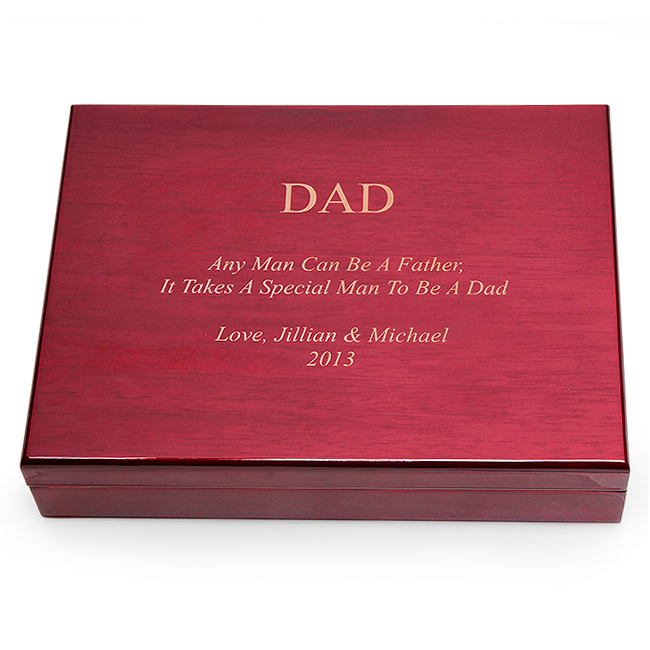 Below this, you'll add your own custom inscription letting your father or husband know how special he is. 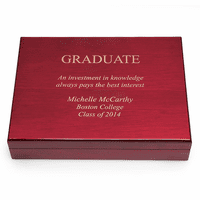 The laser engraving produces a white text that stands out against the cherry finish wood. 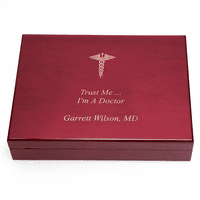 Perfect for dads who love unwinding with a good cigar, this personalized humidor is an ideal father's day gift. Humidor dimensions: 9 1/2" x 7 1/4" x 2"